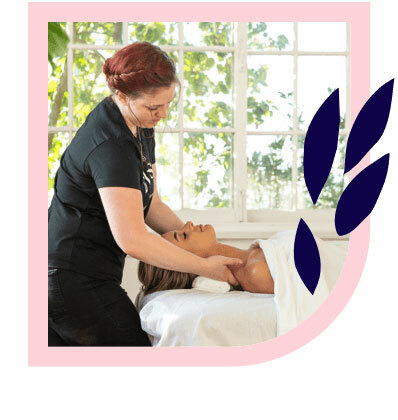 Bendigo’s best massages – delivered to your home, hotel or work. Book same-day or in advance Australia wide, 7 days, 8am-11pm. We bring everything! 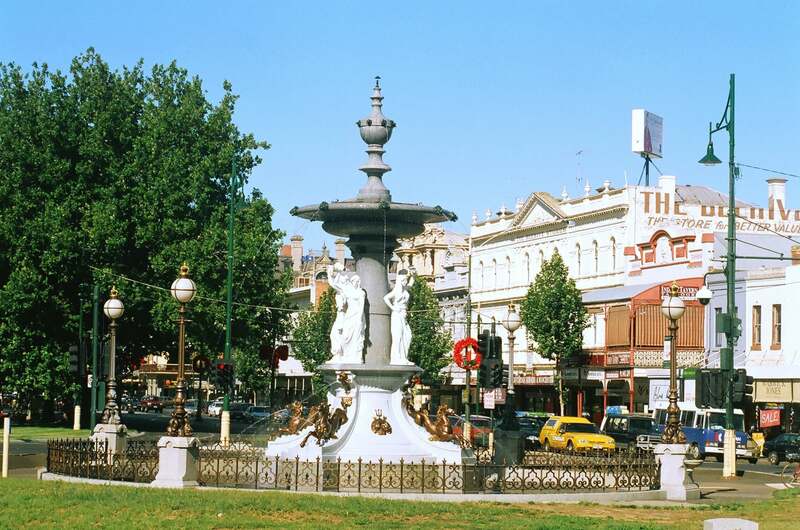 Bendigo is nestled in the Victorian hinterland approximately 2 hours’ drive north-west of Melbourne CBD. Bendigo is the fourth-largest inland city in Australia and has a history made rich by its gold rush heritage. Such a background means that Bendigo natives and visitors to the area can marvel at its impressive architecture. Bendigo has developed a thriving art scene as well, with Bendigo Art Gallery considered to be one of the best region art galleries in Australia. 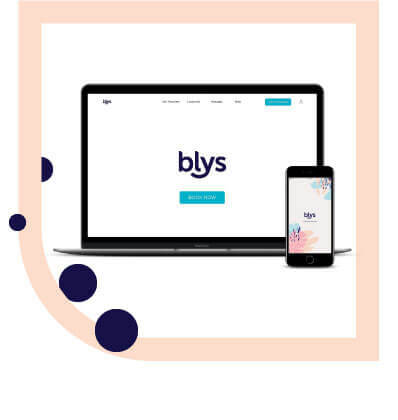 The hustle and energy of Bendigo make it a place to enjoy, so if you need a massage in Bendigo, Blys is on hand to help out. As Australia’s leading mobile massage platform, you can enjoy a home massage in Bendigo to refresh for the day ahead.